An indispensable item for traveling or backpacking in bug infested regions. 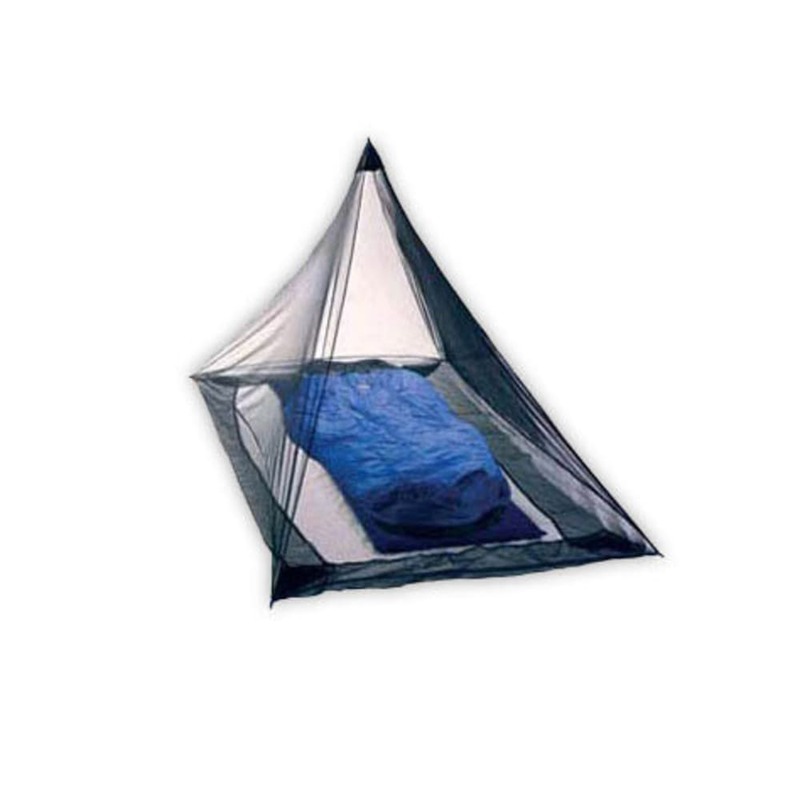 This mosquito net shelter is small, light and compact. Size when packed in stuff sack: 5 x 4 in.